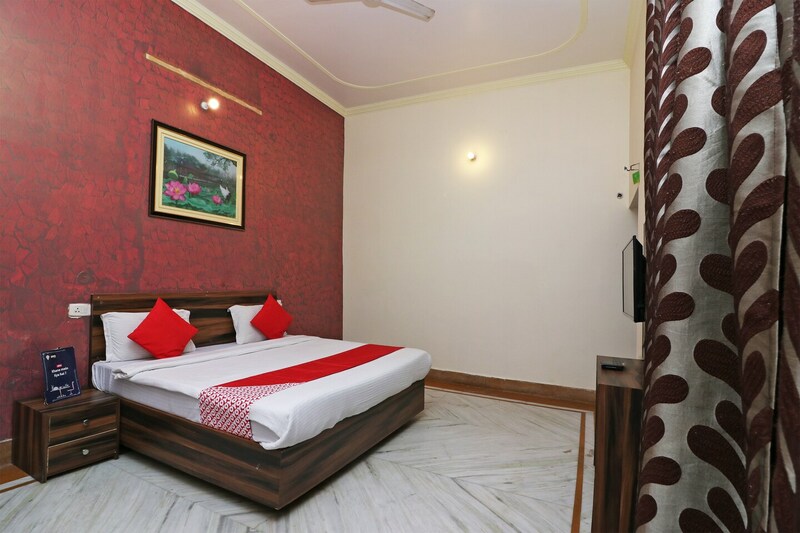 With its easy accessibility to many key attractions, OYO 8681 Hotel Happy homes in Lucknow offers you the best services, experience and comfort at affordable rates. Maintained by a skilled and friendly staff, the OYO ensures you have a good stay. Explore Lucknow and visit the famous landmarks and attractions such as Ambedkar Park Lucknow, Nawab Wajid Ali Shah Zoological Garden and Bara Imambara among others. Need cash? There is Andhra Bank ATM, Punjab National Bank ATM and Allahabad Bank nearby this property.